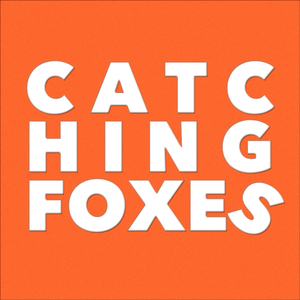 We found 1 episode of Catching Foxes with the tag “alpha”. Gomer and Luke interview Fr. Harrison Ayre from Canada to talk evangelization, especially if it is 'too Protestant' in those Missionary Discipleship circles. We talk things like parish renewal, the emphasis on commitment vs. sacraments, how they do/don't complement one another, and Church of the Nativity gets put on blast yet again.